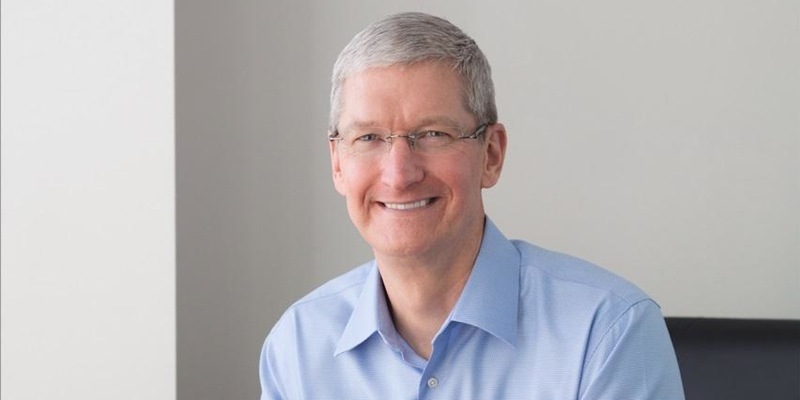 Apple CEO Tim Cook shared an email with Apple employees on Thursday, expressing his disappointment with U.S. President Donald Trump’s decision to pull out of the Paris climate agreement. The Apple CEO was just one of many tech leaders who attempted to sway Tump’s thinking on the climate accord. The President announced on Thursday that the U.S. will withdraw from the climate deal. In addition to Tim Cook, other tech company CEOs have also spoke against the decision, and pledging to continue the fight against climate change.